Lucia & Marie is a custom fashion design for made-to-order handmade bride’s maid dresses and women’s formal wear. Each dress is hand-made and fitted for their exclusive clientele. This burgeoning business was looking for a mark that would not only be detailed in it’s design but would also be retro in style. 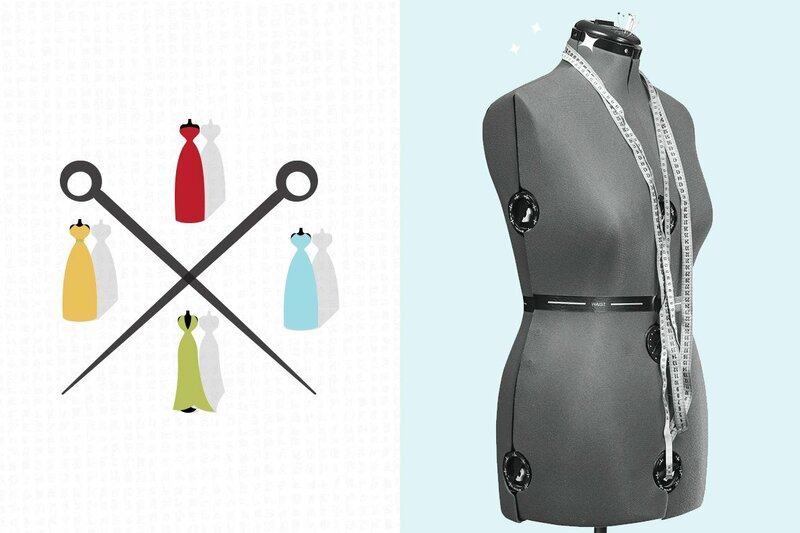 In addition the client wanted an illustrated dress set to use across their new brand.